OMG this the cutest thing ever! Love that paper too. Loved this ever since it showed up in my Facebook feed. Absolutely adorable! 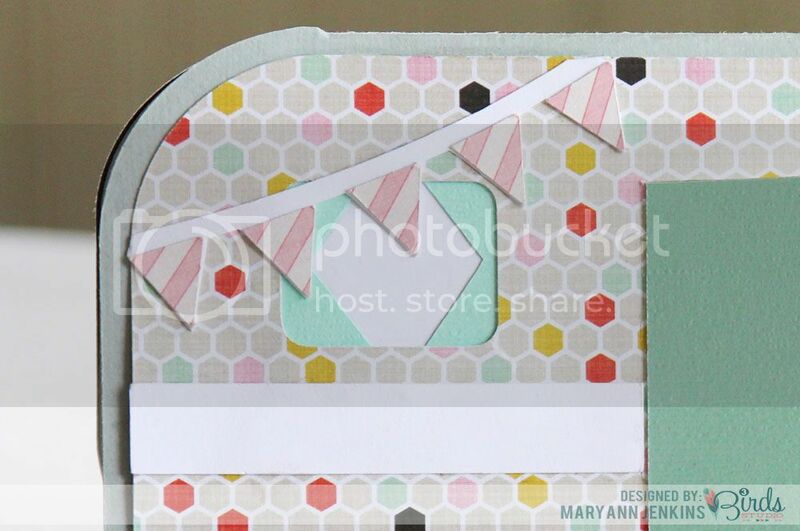 Mary Ann, your card is too, too cute! Love the patterns and colors! Love!!! We have a camper (although not as cute as this one, obviously!) and now I want to go download this file. Too cute! 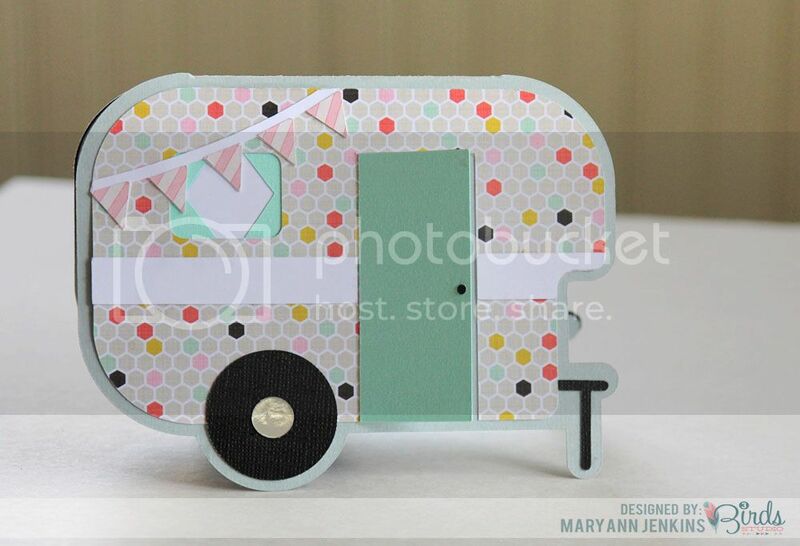 This card is too cute, Mary Ann! Love what you did with the camper shape! !